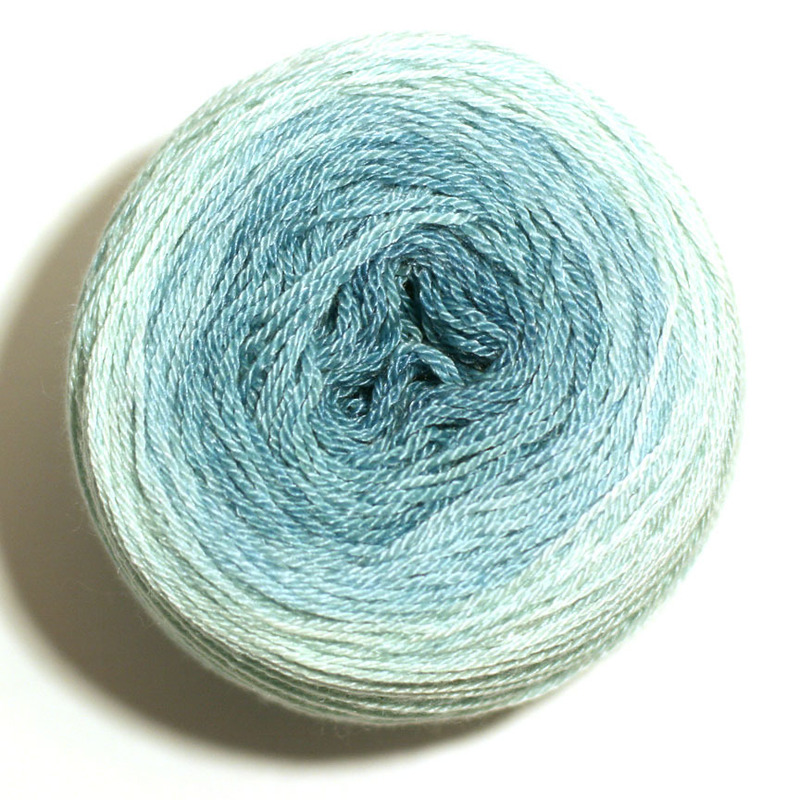 I specialize in dyeing self-striping yarn and gradient-dyed yarns and spinning fiber. 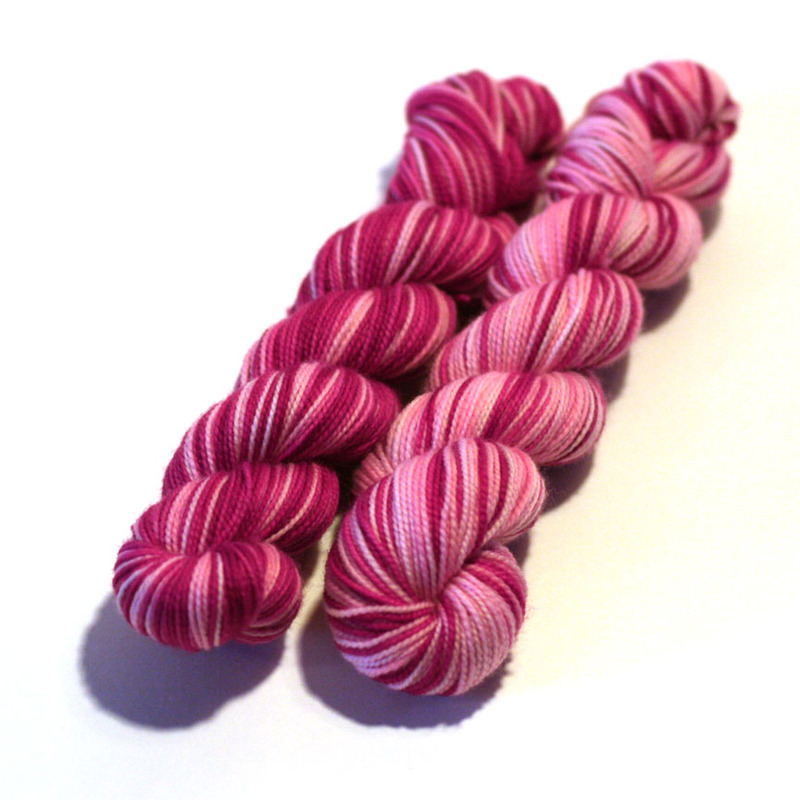 I’ve been dyeing for close to three years now, though I was designing knit patterns prior to that. As an avid knitter, I loved using interesting and unique yarns for my projects. 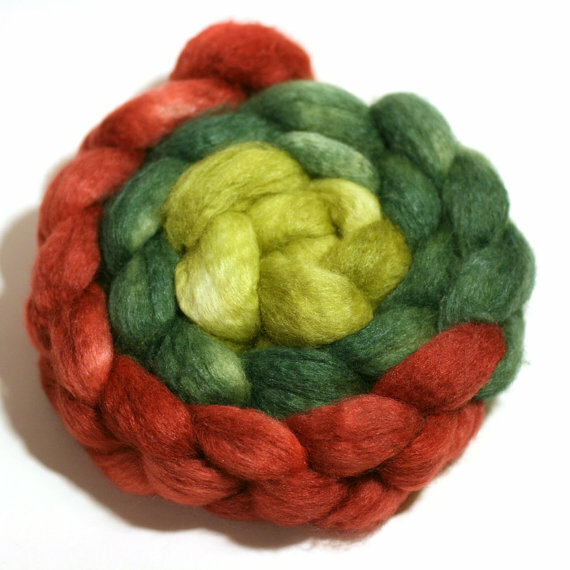 I decided it would be fun to channel my creativity in the direction of making my own yarns for other crafters to enjoy! The creative nature of it. I love playing with colors and patterns. When I’m dyeing, I go into a different place and the process just takes over. It’s wonderful! They’re unique because they come from me and my own creative spirit. I don’t try to recreate things I’ve seen, but rather I am constantly thinking of new ways to tweak striping patterns and apply them to the items I sell. I pretty much love all of my babies, LOL, but right now I have to say I’m having a lot of fun creating my Inversibles Sets. I originally created them with socks in mind, but I’ve seen some really innovative finished objects that people have made with them, and it thrills me that they’re taking them and using them in such outside-of-the-box ways. High quality yarn and fiber products along with excellent service. Yes. My work is closely integrated to my own hobbies as well – knitting, spinning, and most recently weaving – that it is hard to draw a line between work and play. Plus, I work from home. My studio is here, where I live, so I’m pretty much always at work in some ways (thankfully I enjoy it!). My kids have been a part of my business from the start, and now that they’re getting older and moving on to their own paths in life, I’ve been able to involve some friends in my business who have been invaluable to me, and it’s given me a chance to share my passion with them, as well as provide opportunities for them at times when they needed them. I really love the holistic nature of what I do.